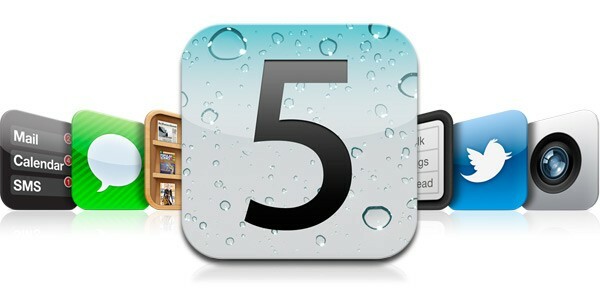 Which new features of iOS 5 do you think is the best? Which do you think didn’t get enough attention? Do you know of any that is not well known? I will try to feature some of the new features here, I am sure to miss some – so let me know which I missed out on. This is potentially very nice to save time. We all have phrases that we write all the time, being able to make your own shortcut/abbreviation for them that will save you lots of time. With iOS 5 its finally possible to customize both ring tones and alert tones. Apple has included lots of fun alert tones and ring tones in iTunes, but you don’t have to shell out lots of money to use this new feature – you can create your own ringtones and alert tones. Since alert tones can be ring tones, and vice versa. Its the same process to create an alert tone as it is for creating a ring tone. You probably need to have your phone on silence once in a while, wouldn’t it be cool to know who calls before you take your phone up? With custom vibrations you can customize vibrations for important callers, so you don’t have to look at your phone to know if you need to excuse yourself to answer. What hidden features of iOS 5 would you like to share?